‹ "So, I'll just put on a little make up, it doesn't do much." 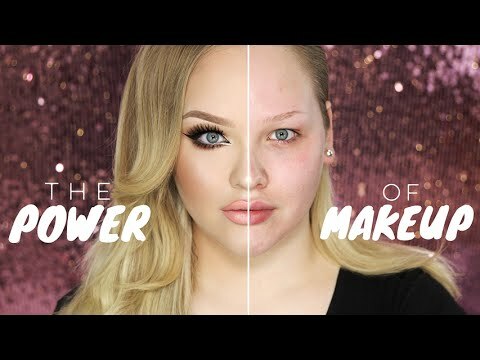 The reason make up has such a big effect on women and not on men, is basically becasue of bone law. For men, good facial bones are MANDATORY before he can even be considered as slightly good looking. Women just need "cosmetic" fixes such as skin and hair. That's a borreby. Literally a pig in makeup. Mediterranean women literally don't need it as much as depigmented borreby types. Last edited by Peppers on Thu Jun 11, 2015 7:42 am, edited 1 time in total. Peppers wrote: That's a borreby. Literally a pig in makeup. If I combined my genetics and hers I could create 8/10 slayer sons. Serious. They induce the same rage the women would get when they get hit on by incels. And that's her not on HGH and Tren or any kind of other hormones yet. she actually looks pretty good facially. Good lips, teeth, skin and eyes (without any makeup). While she's too robust for my likings, she would bring about good offsprings.